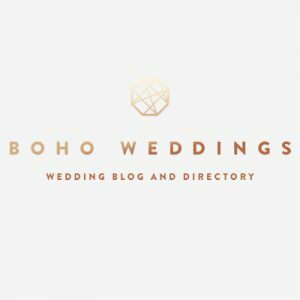 Following on from Saturdays post about my Boho Business Birthday I would like to invite you to take part in the ‘Boho Wedding Blog’ readers survey. After a year of writing the blog, it has become a total labour of love but I am always looking for ways to make it better…………………So I have put together a readers survey, to find out exactly what works and what doesn’t and then I can figure out what to scrap, what to keep and what new features to bring in. the Survey isn’t anything fancy, I’m afraid there aren’t any prizes involved, I just want to keep it plain and simple….10 questions 10 answers! ……………quick and easy for all involved, but invaluable information for me to make the Blog even bigger and even better. with the results I will be able to decide exactly which direction the blog should go and hopefully make it more interesting for you the reader. I’m going to keep the survey running through December and then I can collate the information in the new year and make the changes that need to be made with the information you have given me. So feel free to tell me what you think good or bad, anything else you would like to see added, or got rid off! I write this for you so it’s great to know your thoughts. 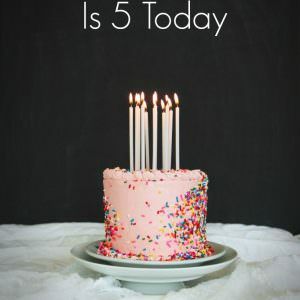 Boho Weddings is 5 Today!! Take the Readers Survey to Celebrate! !